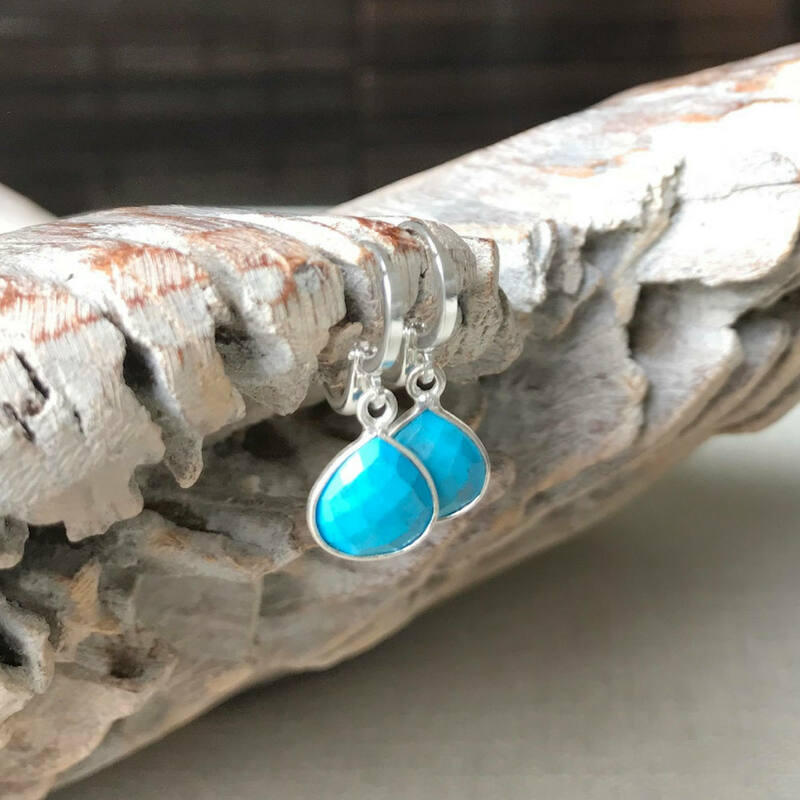 Gorgeous small faceted turquoise howlite teardrop bezels dangle from silver plated lever backs. 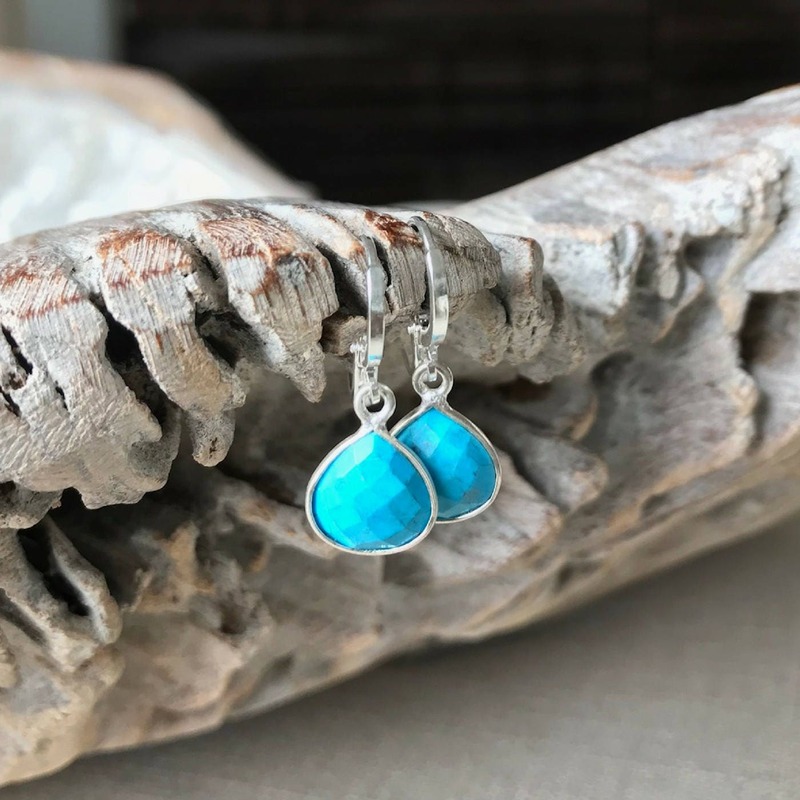 These earrings make a sweet gift for a December Birthday or maybe a little treat for yourself. Dress them up or down. Either way they are fabulous! 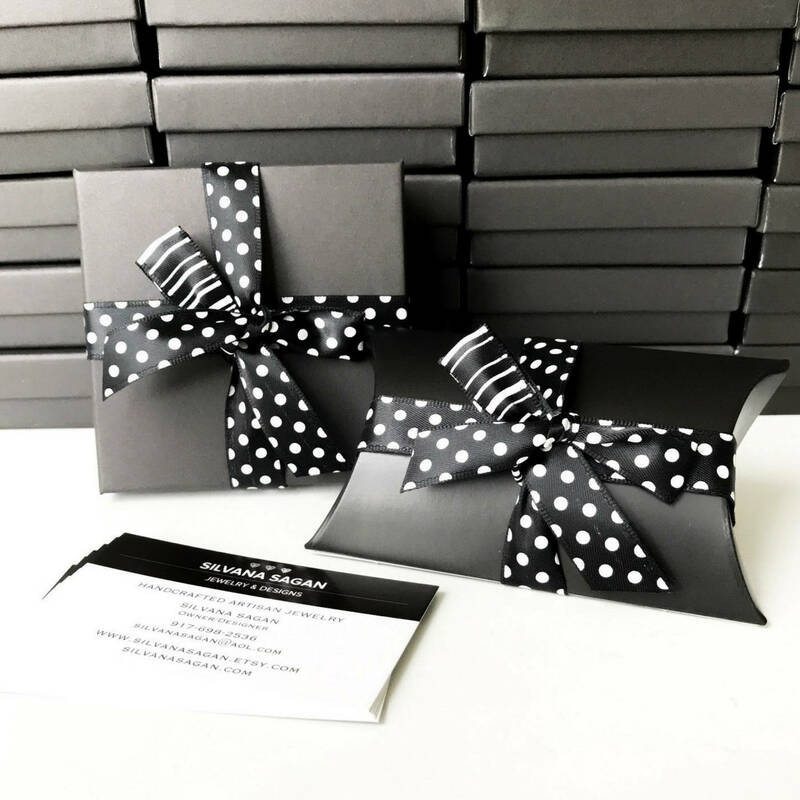 The earrings measure approx 1" from end to end. 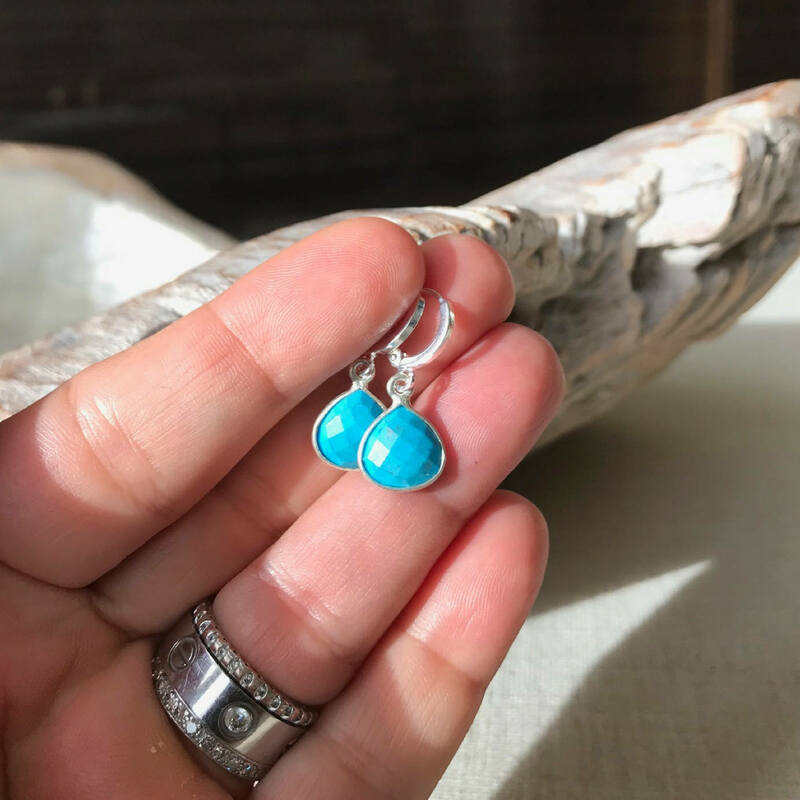 The small turquoise howlite bezels are approx 12mm. They are bezeled on both sides (front and back are the same).